Mexican officials say they’re actively screening for criminals and gang members in the latest migrant caravan to head north toward America — and apprehended an 18th Street gang member from El Salvador in Tapachula, who was traveling with the caravan. The gang member was identified as Amílcar Orlando “N,” and was caught by the Chiapas prosecutor’s office with the aid of El Salvador’s government, officials confirmed to Fox News. Tapachula is a city in the far southwest of the state of Chiapas in Mexico near the Guatemalan border. He is wanted on charges of aggravated murder, kidnapping, extortion, gang membership and drug possession. He tried to sneak in as a migrant along with the caravan, is being deported. 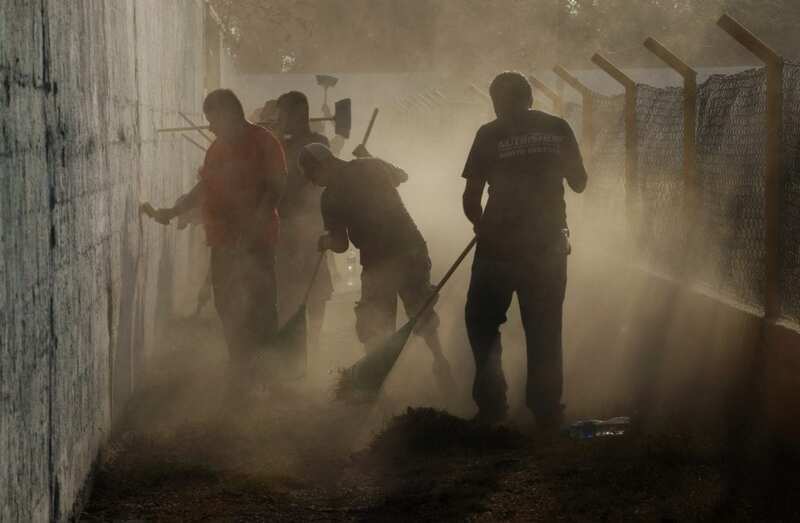 The two main street gangs of El Salvador, 18th Street and MS-13, are estimated to number around 70,000, and actively try to recruit new members. The gangs trace their origins to street life in cities such as Los Angeles, where many Salvadorans sought refuge during their country’s 1980-92 civil war. Salvadorans arrested for crimes in the U.S. were deported, bringing gang activity with them. Some crime experts said today’s gangs have ties to international drug trafficking networks. President Trump frequently seizes on MS-13 as a reason to tighten immigration controls. The migratory trail north from Mexico and the violent Northern Triangle region of Central America are perilous. Criminal gangs control much of the route and prey upon migrants, who are often stigmatized and face discrimination as they travel as much as 3,000 miles. Many deportees to Central America are people who fled gang threats in the first place, and are sometimes hunted down and murdered once back home. Shelters have expanded the services they offer to include medical, legal and psychological aid. Workers also have had to learn how to attend to migrants victimized by gangs — robbery, kidnapping, extortion, sexual assault, murder or disappearance. According to Mexican officials, approximately 6,600 migrants associated with the recent caravans have registered for temporary asylum and work visas. Of these, approximately 1,400 were minors. But as of Monday, only 80 applications had been granted status — mostly due in part to the five-day waiting period, which began for most at the end of last week. It’s unclear what these migrants do once they are free to travel and work in Mexico — if they join with existing caravans intent on entering the U.S. This entry was posted in H1-B News, Immigration and tagged H1B Visa News, Immigration News. and upcoming events with our newsletter. 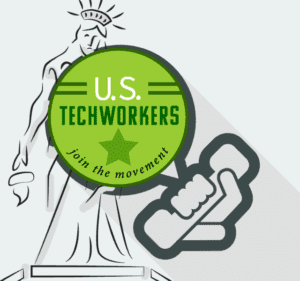 U.S. Tech Workers is a project of Progressives for Immigration Reform, a 501(c)(3) advocacy organization. Learn more at www.pfirdc.org © Copyright 2019 Progressives for Immigration Reform.